Showing results by narrator "Colleen Pendergast"
When Pembe leaves the Kurdish village of her birth, and her twin sister with it, it is for love. 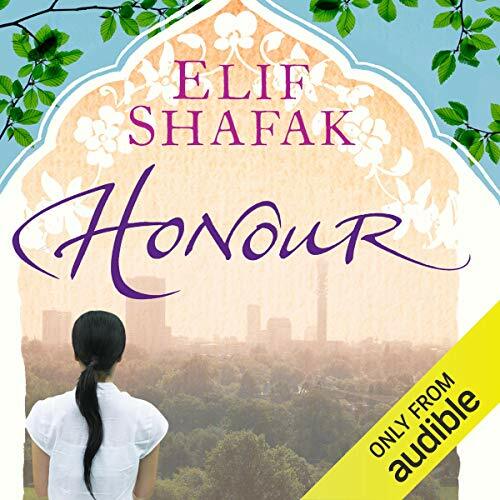 She follows her husband, Adem, to London with the hope of making a new life, but the family soon faces a stark choice: to stay loyal to the old traditions or try their best to fit in. When Adem abandons his family, it is Iskender, Pembe’s eldest son, who must step in and prevent shame from falling on the family name. And when Pembe begins a chaste affair with a man named Elias, Iskender will discover that you could love someone with all your heart and yet be ready to hurt them.